Here are some of the wonderful peopple who have been training as worship leaders, youth ministers, children’s ministers, pastoral assistants, and various other ministries. 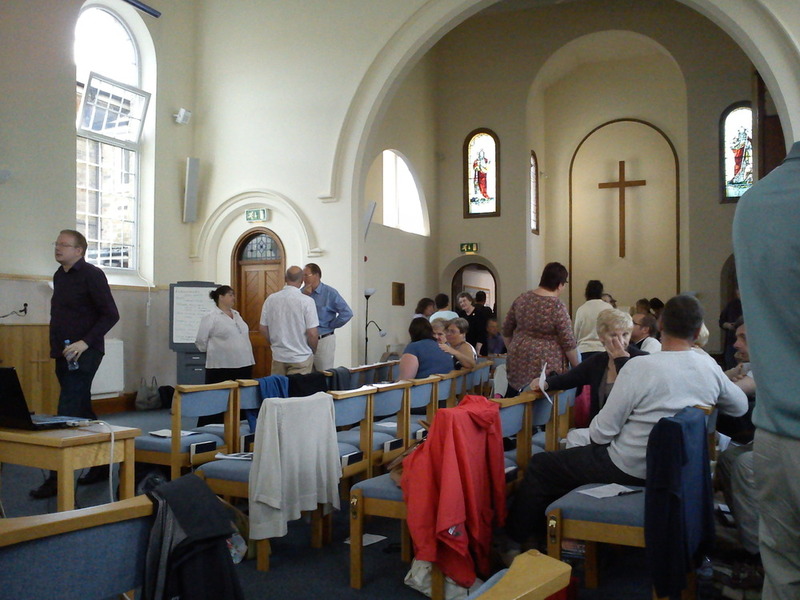 It’s great to see such a diverse bunch of people all energised by the desire to be part of what God is doing in the world, and to hear from some of them about the good things that have been taking root and growing around the Diocese. Super stuff.